The Swedish government is showing no signs of reversing its plans to expand nuclear energy in the aftermath of the ongoing catastrophe at the Fukushima Daiichi power plant in Japan. According to figures from the Swedish Radiation Safety Authority, Sweden will boost nuclear power output by over 12 percent at eight of the country’s ten nuclear power plants. Less than nine months ago, Sweden’s center-right minority government narrowly passed historic legislation that lifted a 30-year ban on building new nuclear reactors. Now opposition parties are once again questioning the government’s strategy. Some nuclear experts are expressing safety concerns with particular aspects of the program. And a new poll shows 64 percent of Swedes opposing the construction of new nuclear power plants. Swedish Prime Minister Fredrik Reinfeldt defended his government’s position on television last week. He said that the world needed to learn from what had happened in Japan. But he emphasized that all energy production had an impact on the environment. Nearly half of its electricity coming from ten nuclear power plants. And the state-owned power company Vattenfall, which runs seven reactors in Sweden, recently signed a 4-year contract with an engineer firm to begin planning for the construction of two more nuclear power facilities. 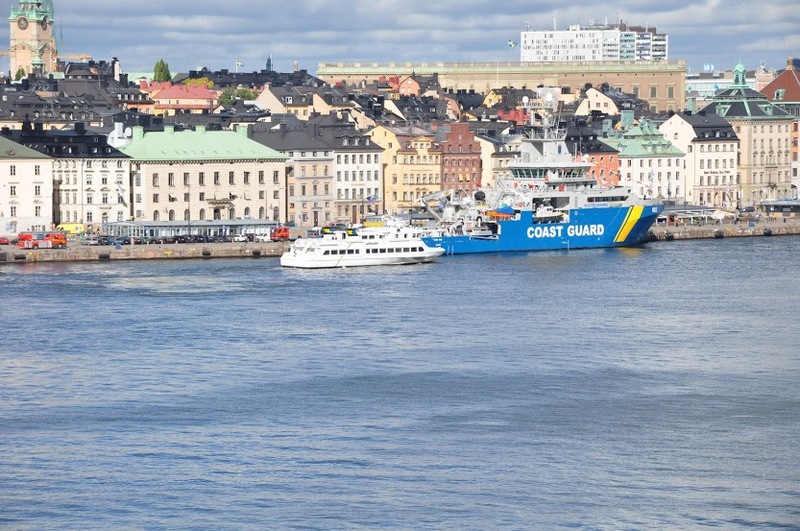 “Sweden is facing an exciting future,” says Kalle Lindholm, a spokesperson for SwedEnergy, an association representing the Swedish electricity industry. He says half of Sweden’s electricity generation needs to be replaced by the middle of the 2020s as the nuclear power plants reach the end of their lives. Sweden is not the only country continuing to support nuclear power in the aftermath of Japan’s emergency. The United States, Russia, France and several Eastern European countries, have taken similar positions. It has been a contentious issue here over the past three decades. In a 1980 referendum, Swedes voted to ban new construction of nuclear reactors. Some hoped to phase out nuclear power completely by 2010. That never happened and the ban on building new nuclear reactors was eventually lifted last year. Now the politicians who lifted the ban are finding themselves having to defend it. Foreign Minister Carl Bildt told Swedish Radio recently that it was safe to say that a similar event could never happen in Sweden. Partly, he said, because the country is not prone to tsunamis and earthquakes. 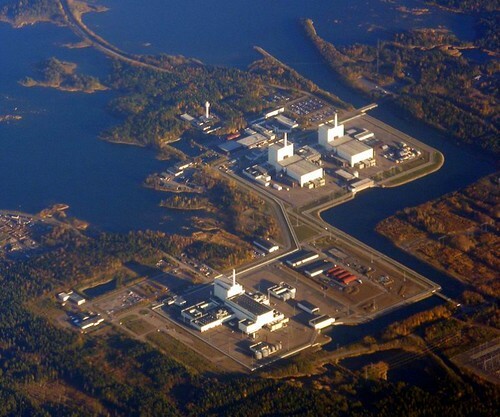 But Swedish nuclear expert Lars-Olov Höglund disagrees with that assessment. Höglund told Swedish newspaper Dagens Nyheter last week that a meltdown could happen at any time, in any country. A former construction chief at Vattenfall, Höglund drew parallels between the current Japanese emergency and the Swedish one that occurred in 2006 at the Forsmark nuclear power plant. That plant completely lost its power supply for 20 minutes and Höglund says it was only luck that had prevented a meltdown. Criticism of a different nature comes from Frigyes Reich, who worked at the Swedish Nuclear Inspectorate, SKI, for 27 years. He supports the construction of new nuclear power plants, but he is concerned about plans to boost nuclear output at the country’s existing plants. “I still support nuclear power, but I want to take it easy,” says Reich, now an associate professor in the Department of Nuclear Power Safety at the Royal Institute of Technology in Stockholm. 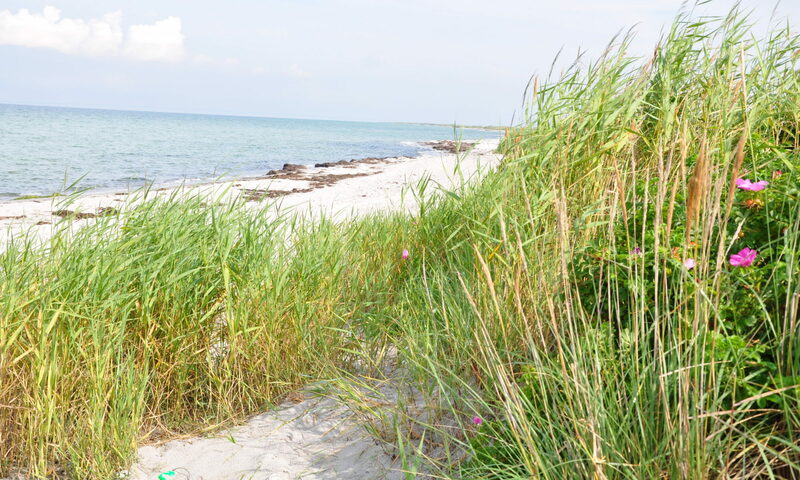 “Neither the government nor the Swedish Radiation Safety Authority would grant a license for a power uprate that would risk comprising Swedish safety requirements,” says Lennart Bodén, press secretary at the Ministry of the Environment. Olof Ruin, Political Science professor at Stockholm University, expects the government to at least temporarily take a step back. “You have the most nuclear oriented party, the Moderate party, leading the present government and while they may not be changing their opinion they might be somewhat more careful in developing it,” he says.